Rain Dreaming is John’s second Country Rock album. 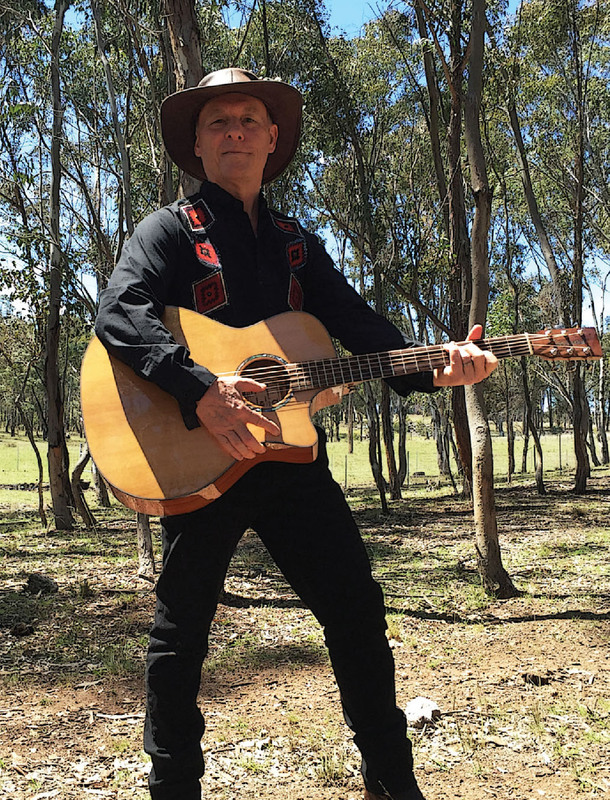 Like 12 Bridges before it, the songs combine slick professional musicianship with the unique perspectives of an Australian country boy who has become a truly global citizen. With virtuoso performances from some of Asia’s leading session musicians, Rain Dreaming is re-defining the term World Music. The album speaks from a human heart to reach across cultures. The breakout Country & Western tune Waiting for the Rain promises to be the special hymn for those farming communities around the world who are facing long dry spells. Like Korean’s everywhere, on the 16th of April 2014 John awoke to the devastating news of the Sewol Ferry Disaster. Weep for Me is John’s emotional and deeply moving memorial to the 304 mostly school children who were lost. The song reaches out to assuage the grief of all those who have suddenly and inexplicably lost a loved one. Continuing the philanthropic tradition John established with 12 Bridges, all proceeds from the sale of the album and the individual tracks, will be donated to humanitarian causes around the world primarily via the Taekwondo Humanitarian Foundation. The song Flying Butterflies has been chosen as the official theme song of the Taekwondo Humanitarian Foundation. We would love to hear your views about Rain Dreaming and how our songs might fit into your life.